Lail Family Dentistry is proud to welcome the newest member of our team, Dr. Devan Callaway! Dr. Callaway grew up in Hartwell, Georgia where he graduated as valedictorian from Hart County High School. He then attended The University of Georgia and graduated with a Bachelor of Science in biological engineering with an emphasis in biomedical engineering. He then went on to complete his Doctorate of Dental Medicine Degree at the Dental College of Georgia in Augusta and graduated with honors. He is a proud member of the American Dental Association and also the Georgia Dental Association. Devan married his high school sweetheart, Lindsey, in 2014. Lindsey is currently completing her master’s degree in occupational therapy. He enjoys hunting, fishing, documentaries, and podcasts. He and his wife currently live in Duluth and look forward to being pillars in the Duluth community for many years to come. In keeping with the tradition of family, Devan is Dr. Slade Lail’s cousin and has been coming to the Duluth area his entire life participating in family functions and events. 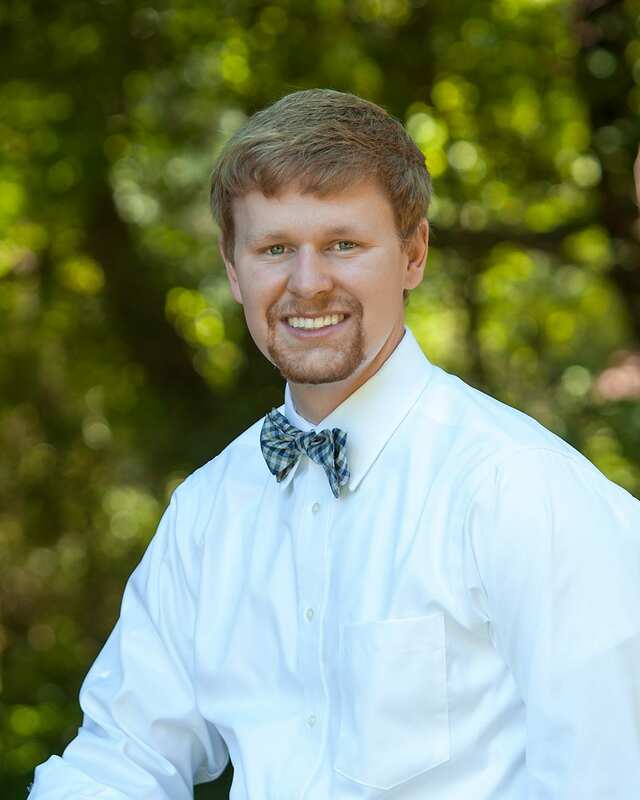 He has also been a patient at Lail Family Dentistry since the age of two. offering Friday appointments. If Fridays work better for you and your schedule, please feel free to call our staff and schedule an appointment. We are now open on Friday by appointment. Video: Welcome to Lail Family Dentistry! On behalf of the team at Lail Family Dentistry, welcome to our newly designed website! Dr. Wallace Lail & Dr. Slade Lail have been practicing in the Duluth, GA area for decades and would like to thank you for visiting our website. 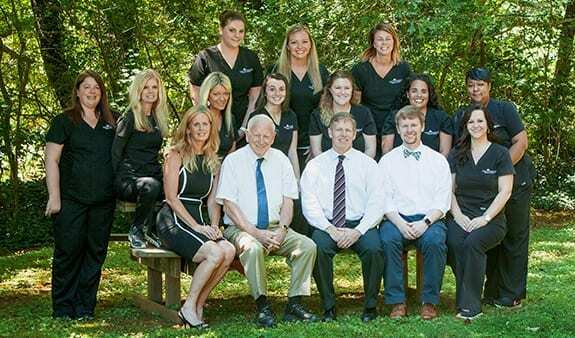 Get to know us here at Lail Family Dentistry by watching our video below. We pride ourselves in putting our patients first and hope to see you in our office soon! From routine teeth cleanings to complex restorations, Lail Family Dentistry offers comprehensive oral services for the entire family. Our office is equipped with the very latest technology available, from intra-oral cameras that aid in quickly and easily diagnosing problems to computerized digital x-rays that decrease radiation exposure by 90 percent. 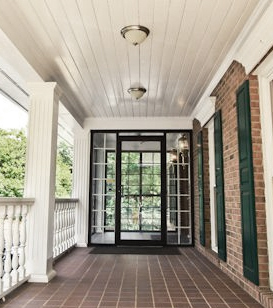 Whether you need general or cosmetic dentistry, visit Lail Family Dentistry. We’ll keep you smiling! Click here to contact us if you have any questions or schedule an appointment at your convenience. We look forward to meeting with you!